About a year ago, I found this recipe for Zucchini Apple Bread on allrecipes.com – and it’s my FAVORITE! I’ve modified it just a bit, I’m not a fan of the walnut, but its a sweet and dense bread that’s wonderful with a little butter and a hot cup of tea. 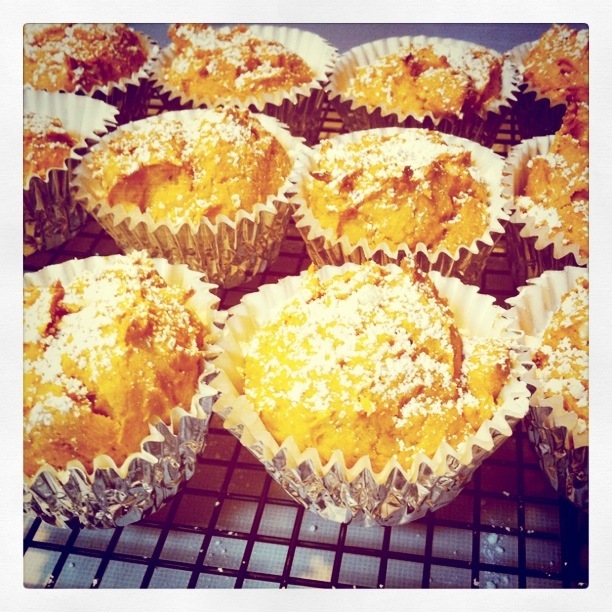 This last time that I made the recipe, I made muffins instead of loaves, and they came out great! This is a perfect thing for a fall evening. 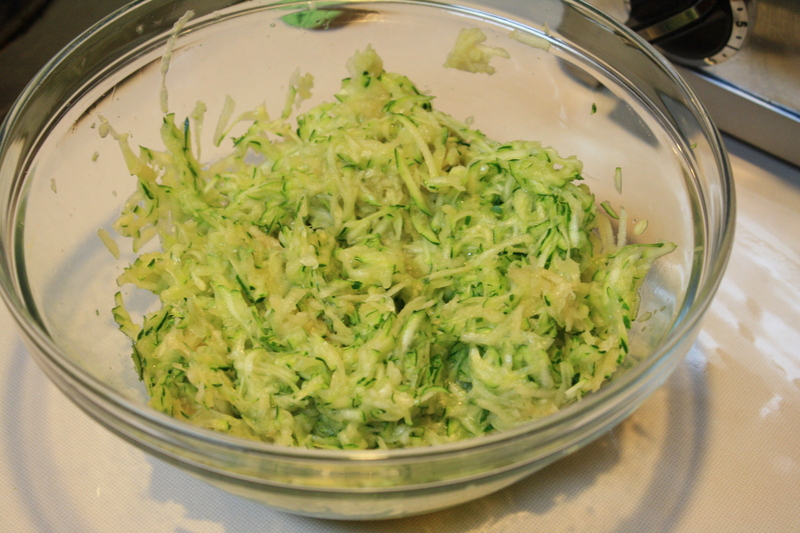 I also drain the zucchini and apple to pull out most, but not all of the moisture. 1. Preheat oven to 350 degrees. Grease 2 – 9-5 inch loaf pans. 2. In a large bowl, combine eggs, white sugar, brown sugar, oil and vanilla until well blended. 3. 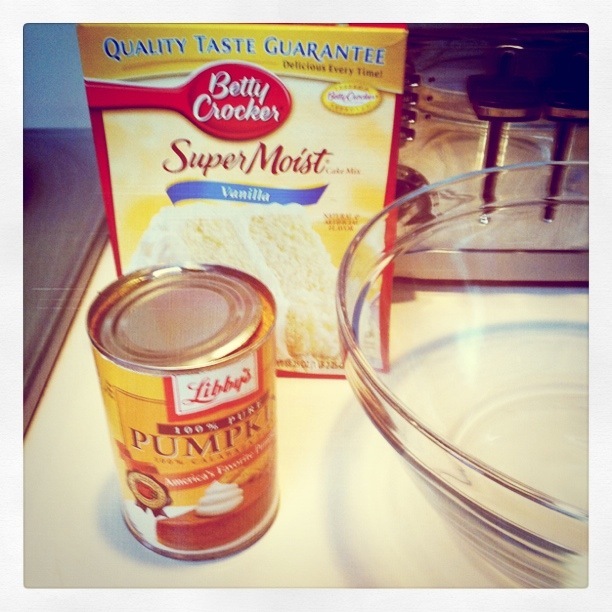 In a separate bowl, combine flour, baking soda, salf and cinnamon. 4. 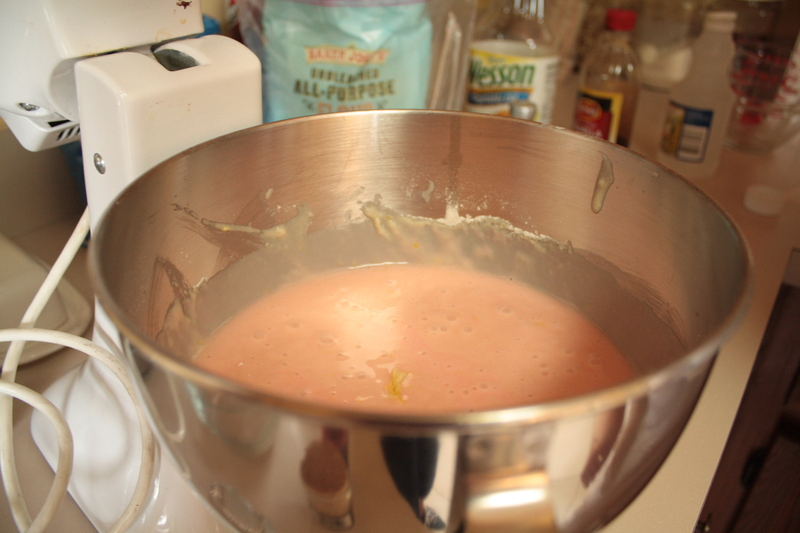 Stir flour mixture into egg mixture. 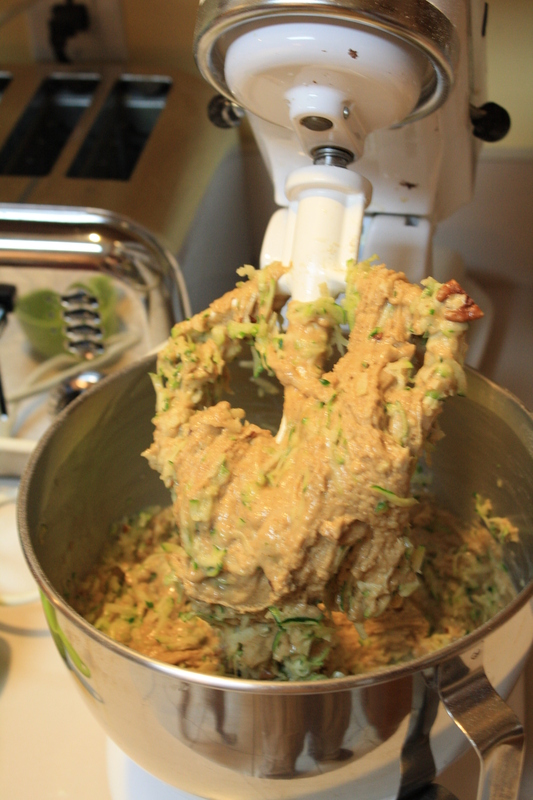 Fold in pecans, zucchini and apple. Pour into prepared pans. 5. Bake for 1 hour, or until top springs back when touched lightly in center. If making muffins, bake for 25 min, until a toothpick comes out clean. Dreamer – A completed project! A couple months ago, I saw this post over at A Beautiful Mess and just had to try it! (I LOVE her blog, you should go check it out!) 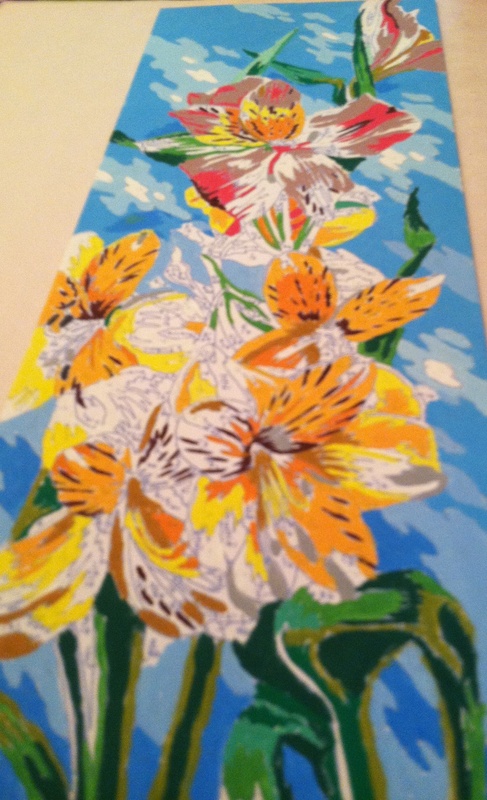 The thing I did a little differently, is that I purchased and painted my own paint by numbers, truly thinking it wouldn’t take that long. Well, the painting part took much longer than I realized it would and was a bit harder than I thought it’d be. BUT, this is an awesome project, and I love the way it came out. Thank you Miss Elsie!! Painting is completed. It took about a week for me to decide what word to use. 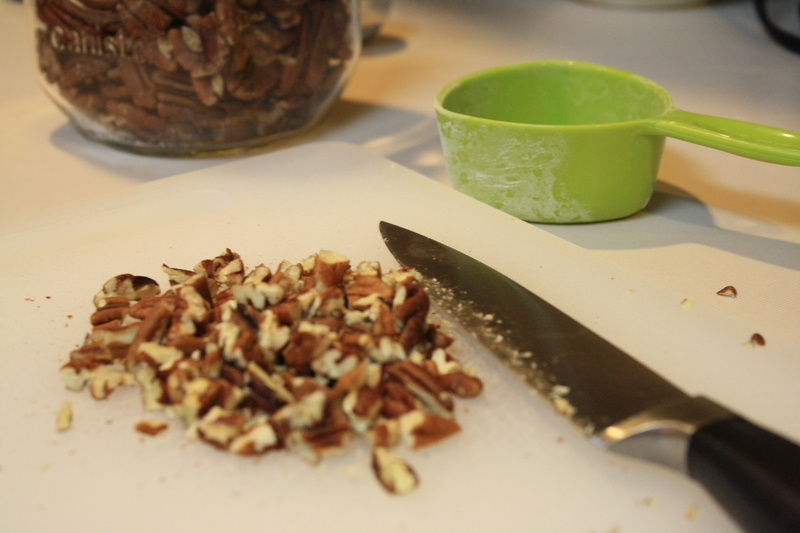 Next time, I would use a spice cake mix, add an egg (the batter is VERY thick) and maybe some chopped pecans. 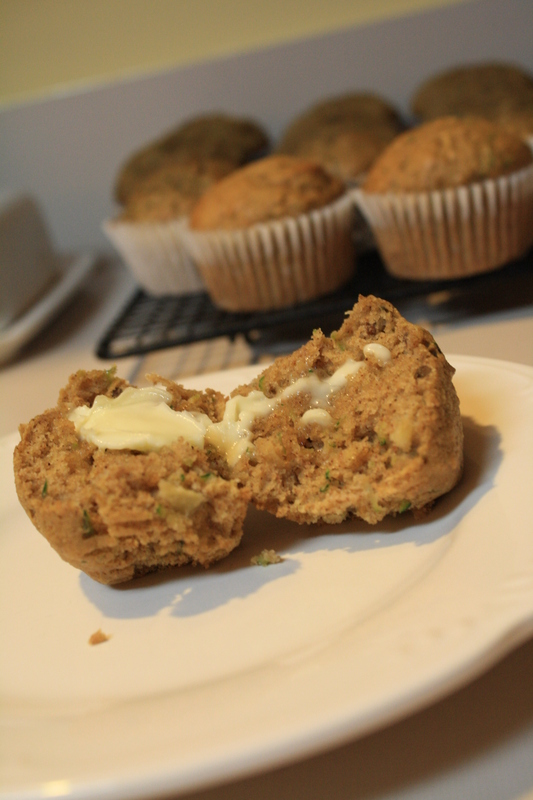 But my kitchen smelled wonderful the whole time and the muffins are great hot with a little butter. 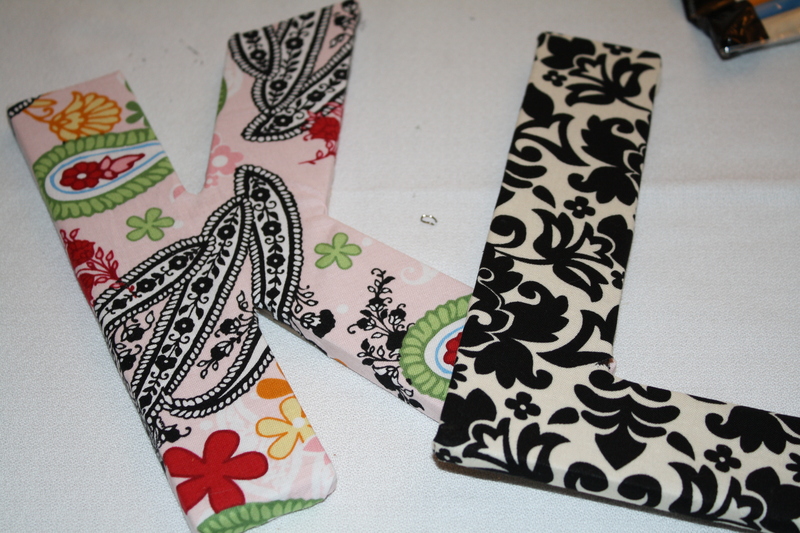 Two of my favorite things are crafting and cooking. A few weeks ago before one of my youth group girls left for college, we got to spend a whole afternoon doing just that! These were the BOMB! 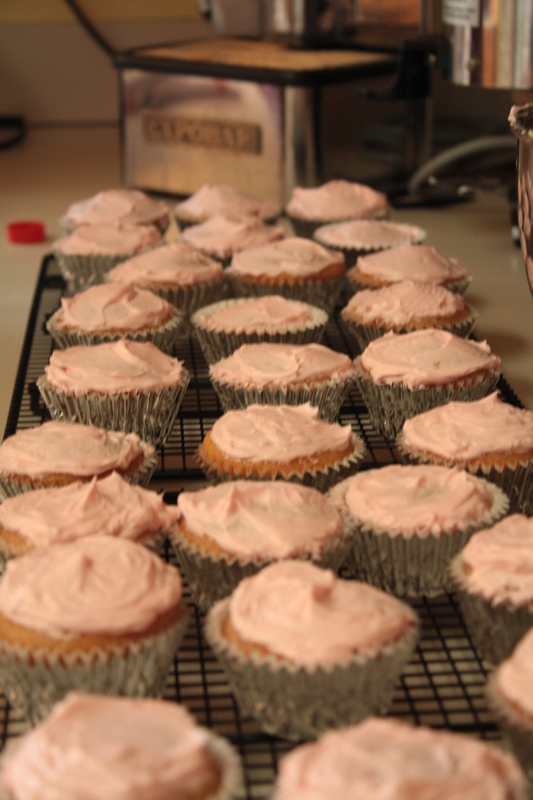 Next time I might even mix in some strawberries to make Pink Strawberry Lemonade Cupcakes! The crafting part involved quite a few things to work on and try. I learned that I am NOT so handy with the jewelry. The last project that we started is similar to this: http://abeautifulmess.typepad.com/my_weblog/2011/08/song-lyric-wall-art-diy-project.html I’m still working a bit on this one. The last thing I need is a word or phrase, but I’m having a hard time committing, any ideas?? Once this one is finished, I’ll post from beginning till end.